Sunday Masala is a unique resource, and the only one you will need to stay well-informed of the fast moving, always interesting action in US-India relations. 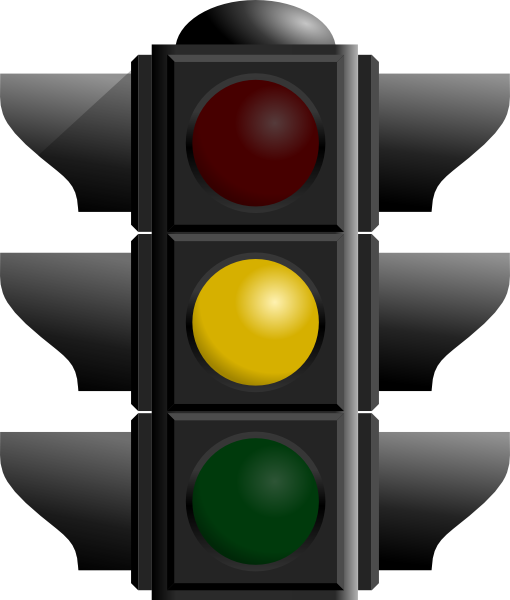 We added a traffic light image to show if developments are positive (green), negative (red), or yellow (unknown) for the relationship. So what is going on right now? Turns out, there is plenty going on, much of it involving third parties such as Al-Qaeda (pictured, left). 1) Japan, Australia, and China All Want a Piece of India’s Nuclear Business. Will this Help America? Prime Minister Modi visited Japan over late August and early September. The big news to come out of the conclave with Shinzo Abe was a renewed push for a civil nuclear cooperation deal. Meanwhile, Australia and China are separately in talks with India about civil nuclear cooperation deals as well. There is question of whether this is helpful to the United States or not, considering the US-India nuclear deal was signed years ago but in practice cooperation languishes over liability concerns. Will Japanese, Chinese, or Australian companies take away business from American companies? This is an interesting question. If India embraces nuclear power generation fully, there should be plenty of business to go around. Certainly above what little action has taken place thus far in India (very few nuclear power plants and a tiny nuclear weapons program). Raw materials such as uranium and nuclear know-how are after all pieces of an open marketplace. If American companies have something more to offer, they should be able to get the business. India’s market opening up, including to other nations is a good thing for America in the long run. 2) Al-Qaeda Sets up Shop in India. Another big headline grabber over the last few weeks is Al-Qaeda claiming to open up a South Asian “branch” in the Indian subcontinent. Needless to say, with ISIL / ISIS capturing the world’s attention with its brutal methods, even drawing a targeted speech by President Obama himself on Wednesday to explain his strategy for dealing with the problem, out-shined Al-Qaeda needed to unveil something new to impress its shareholders. Its first attempted attack was on the Karachi port. Though sufficiently brazen the inaugural plot ended in failure yesterday as the heavily armed terrorists were captured or killed by the Pakistani Navy. In theory, if the new branch is a real player, it will do two things. (1) Bring India and the United States closer, as Al-Qaeda has been the #1 U.S. enemy for over a decade now. (2) Even more dramatically, bring India and Pakistan closer, as Al-Qaeda has killed enough Pakistanis to draw the ire of the ruling elites who may have earlier condoned official assistance to Al-Qaeda. The enemy of my enemy is… you know the rest. This sentiment was in fact first expounded by the Indian scholar and power broker, Chanakya several centuries B.C. In reality, before Al-Qaeda’s public announcement, India already faced grave terrorist threats from a panoply of domestic and international rogue organizations, and has for decades. 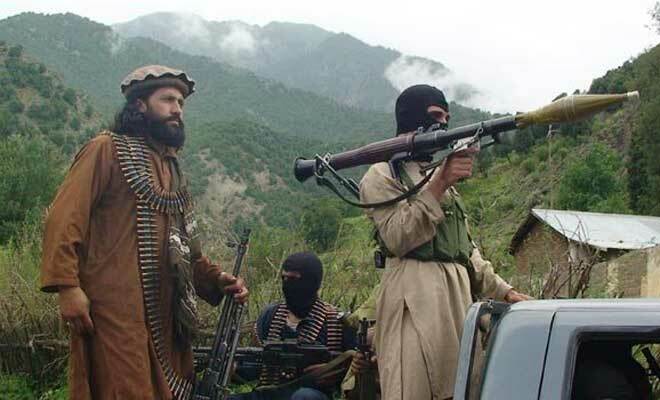 Elements of Al-Qaeda and its close allies are already all over Kashmir. Sadly, the Indian government apparatus remains ill-equipped to deal with these threats as 26/11 showed most starkly. Perhaps a silver lining would be that the awareness and sophistication that Al-Qaeda bring to bear could help the government raise the resources necessary to fight back. 3) More on Modi’s Visit. Conjecture abounds regarding what is on the agenda for Modi’s two-day conclave with Obama to take place in Washington in a few weeks. Much of the coverage is focused on the prospects for nuclear cooperation, and Modi’s rock star image. The Prime Minister will be addressing his fans at Madison Square Garden on September 28th (usindiamonitor has applied for a press pass and as yet, has received no answer from the organizing committee). Both governments are saying the right things in advance of the visit. “Looking forward to it, our two nations are natural allies, this period represents a golden opportunity for unprecedented cooperation, we need to put the past behind, etc. etc.” However, most serious analysts know that expectations are low at this time for any breakthroughs. One positive sign is that Modi will visit the White House on two consecutive days instead of just once. Hard at this point to read too much into that. Posted on September 12, 2014, in Commerce, Politics/Diplomacy and tagged Al-Qaeda, Chanakya, Modi, Obama. Bookmark the permalink. Leave a comment.